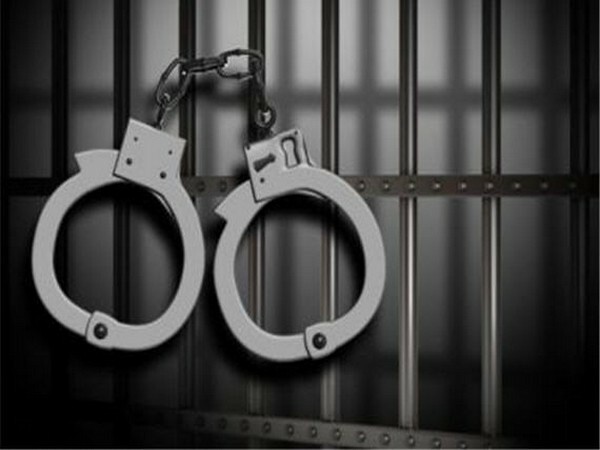 Hyderabad (Telangana) [India], Apr 15 (ANI): Customs officials arrested a person and seized 1164.90 grams Kilogram of gold from him here at Rajiv Gandhi International Airport. 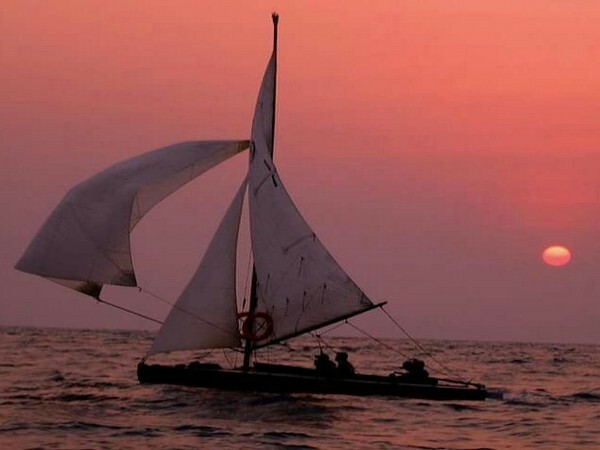 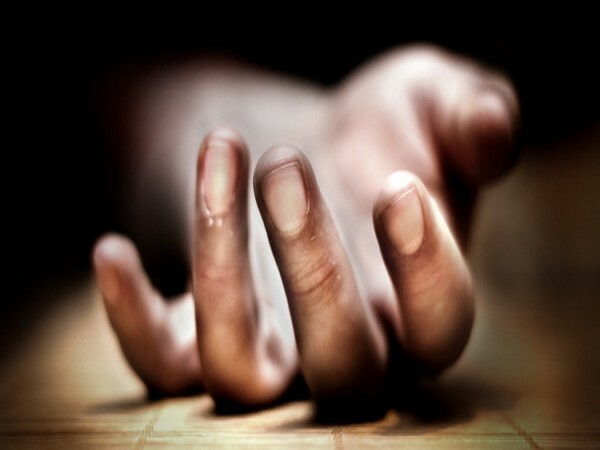 Jakarta [Indonesia], Apr 14 : A search and rescue mission is underway for a missing boat with seven people on board in the Banda Sea here, according to local authorities. 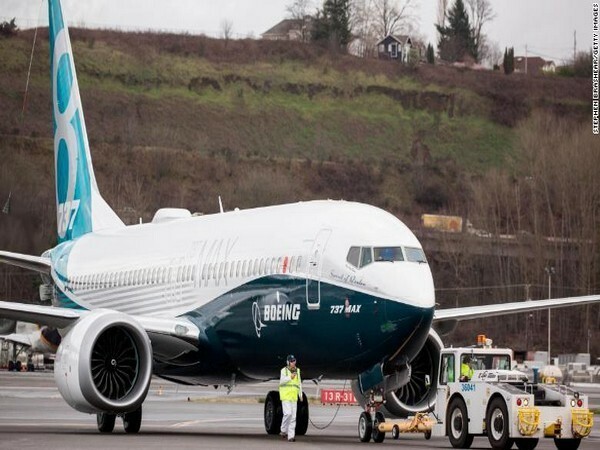 Washington [US], Mar 29 (ANI): A lawsuit was filed against Boeing in US federal court on Thursday over March 10 Ethiopian Airlines 737 MAX crash in which 157 people were killed. 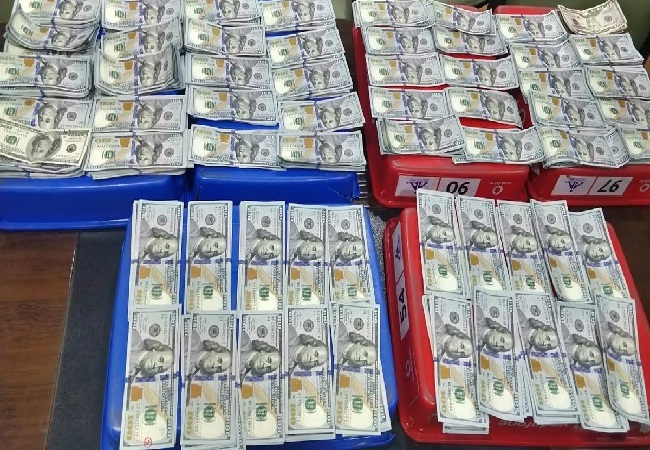 Jaipur (Rajasthan) [India], Mar 27 (ANI): Customs department officials have seized foreign currency worth Rs 48 lakhs from two passengers at the airport here on Wednesday. 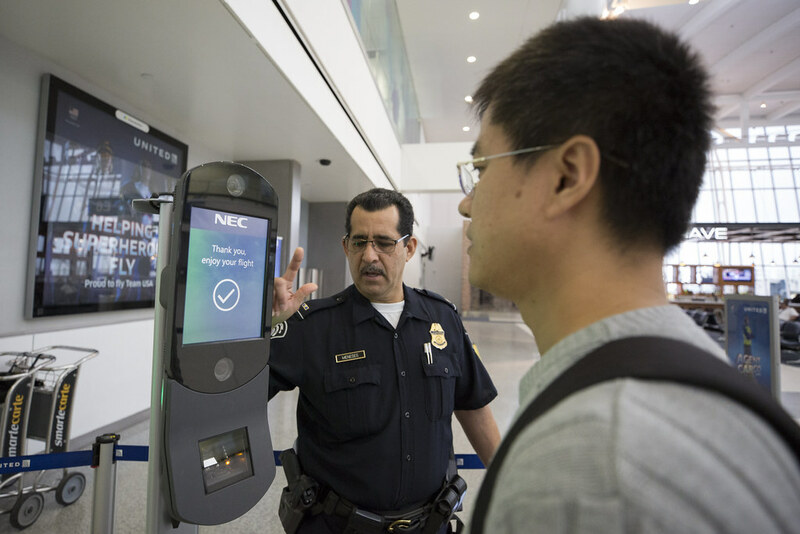 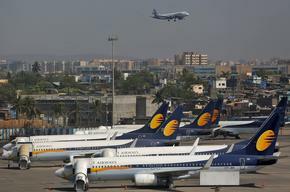 New Delhi [India], Mar 22 (ANI): The number of passengers flying domestic airlines dropped to 113.49 lakh in February compared to 125.08 lakh in the previous month, according to data released by the Directorate General of Civil Aviation (DGCA). 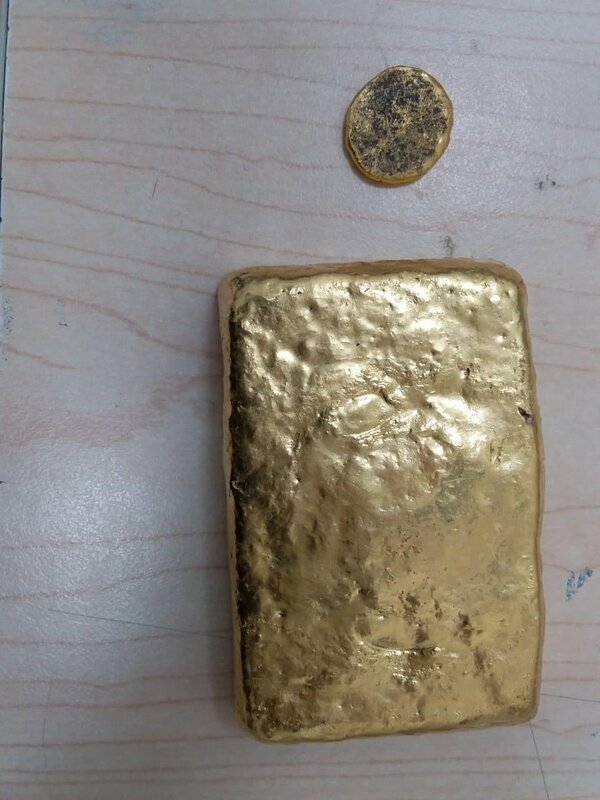 Bhubaneswar (Odisha), [India], Mar 20 (ANI): Customs department on Wednesday seized two gold bars worth Rs 20 lakh from a passenger here at Biju Patnaik International Airport here. 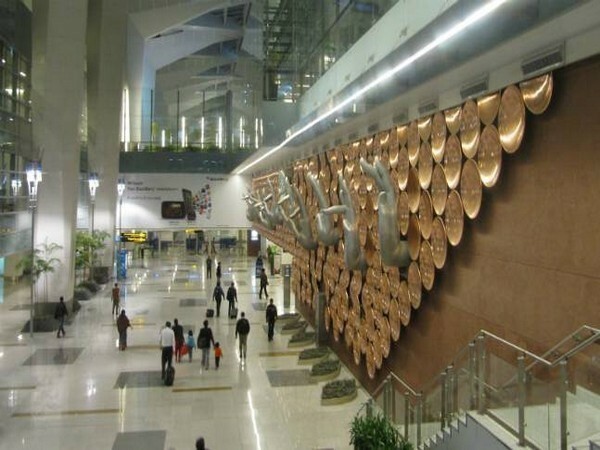 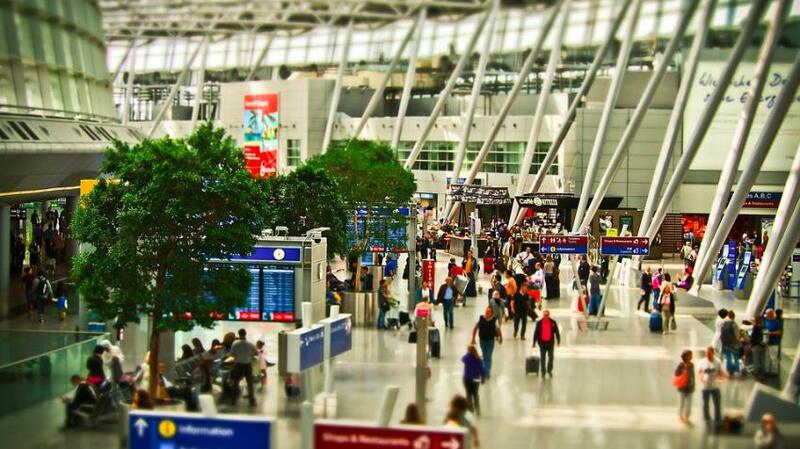 New Delhi [India] Mar 20 (ANI): A passenger carrying Rs 10.50 lakh in cash was intercepted by the Air Intelligence Unit (AIU) on Wednesday at Terminal 1 of the Indira Gandhi International Airport.